Great site for kids looking after the planet! Tons of earth day games and activity links on this site!! Time for Kids Earth Day news article and resources. Play, Take action, Get outside. "I want to be a..." All about recycling. Washington Kids Care About Earth! 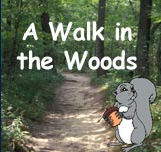 Take an interactive Walk in the Woods. 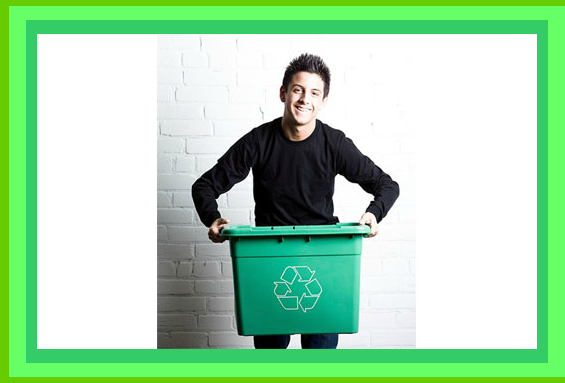 Online story: What is recycling? Online story book "Ben Celebrates Earth Day"
Collections of lesson plans and resources. Click image to visit Earthday.org and find resources/earth day toolkit. 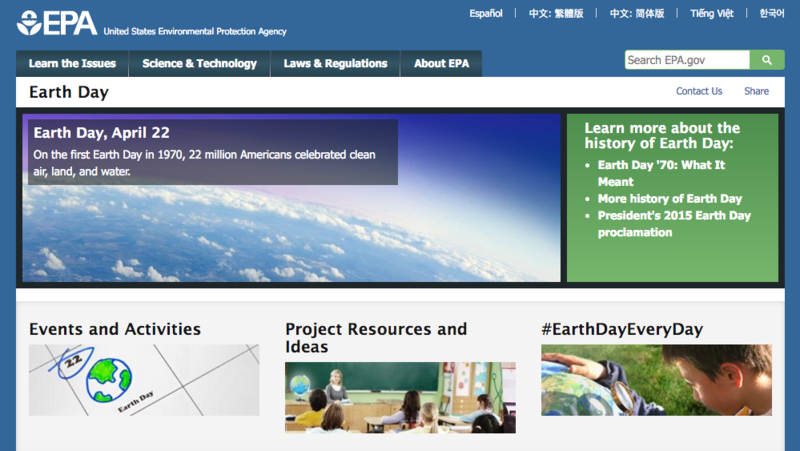 Click image to visit the EPA.gov earth day resource page. Project ideas, resources, and videos. Standards based media resources on earth science sytems. Middle and High School level.